We all struggle with getting rid of that stubborn fat in particular areas of the body, such as the abdomen and love handles, despite following a healthy diet and regular exercise. The American Society of Dermatology Surgery states that 89% of Americans report feeling bothered by excess weight on their bodies. 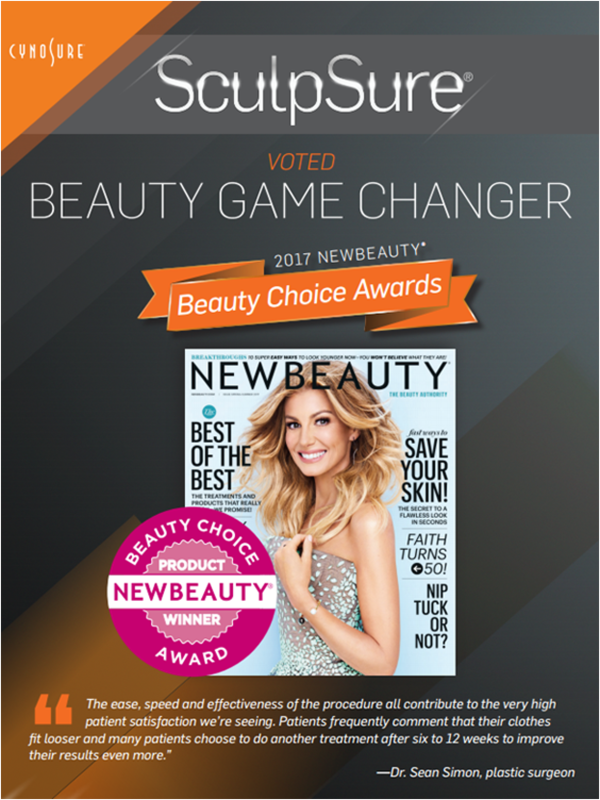 But now, with the latest light-based breakthrough technology using heat energy, Noydeen Beauty is delighted to use SculpSure to achieve fat reduction in problem areas for long-term results. 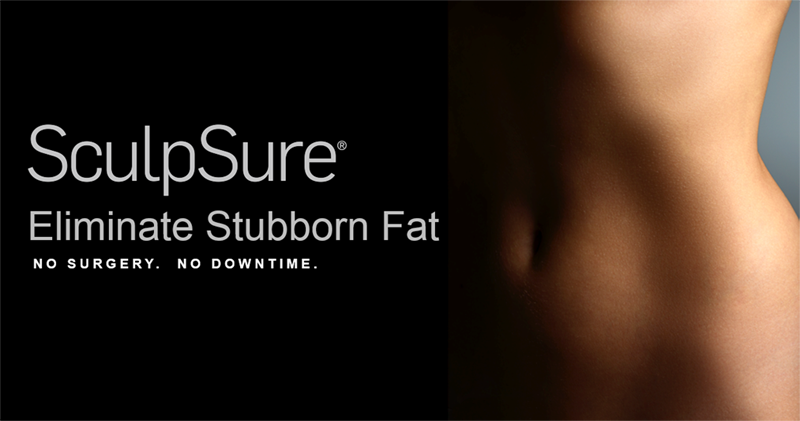 SculpSure is a FDA-cleared, safe, effective, and entirely new approach to noninvasive fat removal and body contouring. The laser fat loss treatment works for all skin types, requires no downtime, no needles, no anesthesia, and no surgery — allowing people to resume their normal daily activities immediately following the treatment. SculpSure is a non-surgical 25 minute procedure using light-based technology to permanently destroy up to 24% of treated fat in problem areas such as the abdomen and love handles. Over time, these damaged fat cells are naturally absorbed and removed from the body, with results seen as quickly as six weeks, and optimal results typically seen at 12 weeks. SculpSure is ideal for people with trouble spots, particularly those that seem to be resistant to diet and exercise. How many treatments will I need? Every patient is different. We will work with you to develop a customized treatment plan to meet your desired goals. Patients may start to see results as early as 6 weeks following treatment but the optimal results usually come around 12 week mark.